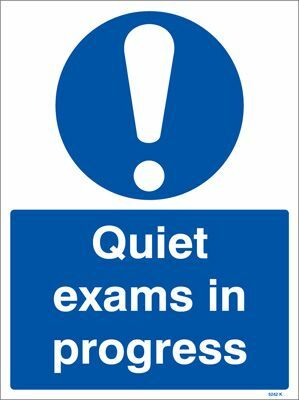 Members of the public taking courses through correspondence can arrange to take exams, both written and online, at the Library. Contact Reference Librarian to make the arrangements. Members of the public can send or receive faxes at the Reference Desk for a fee. For local or toll-free fax numbers: $1.00/1st page, $0.50 for each additional page. For long-distance fax numbers: $3.00/1st page; $0.50 for each additional page. $1.00/1st page, $0.50 for each additional page. This fee applies both to local and to long-distance fax numbers. The library has a microfilm reader/printer for public use. Users can view microfilm from the library's own collection or microfilm borrowed from another institution. Copies made from the reader/printer are $.10 each. A coin-operated black & white photocopier is available. Copies are $.10 each. Users can print from library computers in black and white for $.10 per page, single-sided. Color printing is $.50 per page, single-sided. All twelve of the public computer stations are available for word processing.